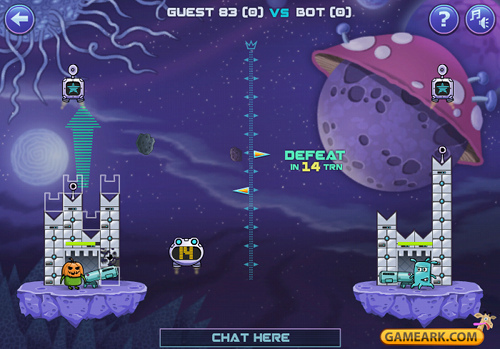 Description Shoot and do magic, build your tower & destroy your opponent. Challenge your friends live! 3D hardware-accelerated game.